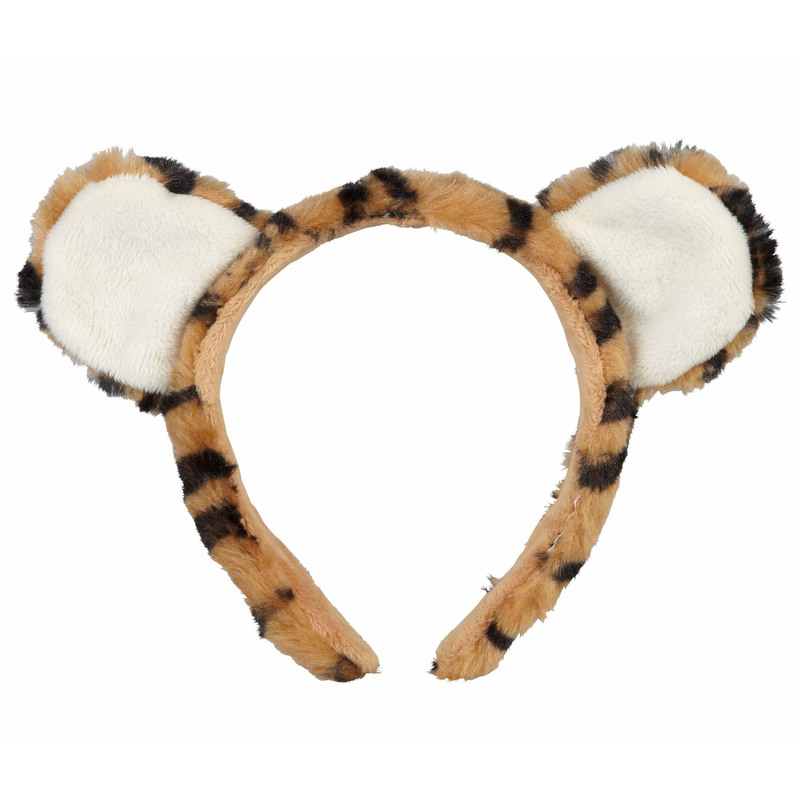 This adorable tiger headband is perfect for dressing up. Made from super soft plush, this tiger hand band is easy to wear and perfect for dressing up as a tiger. Great for dressing up at parties or trips to the zoo, a matching tiger tail also available.